written and supported by good worked examples. civil engineers, as well as energy and environmental services engineers. both established theory and emerging topics. engineering disciplines where a good understanding of the subject is required. Professional Development courses, including those offered by Distance Learning. M.Sc., Ph.D., A.C.G.I., D.I.C., C.Eng., M.I.C.E., M.I.Mech.E. B.Sc., Ph.D., C.Eng., M.I.Mech.E., M.C.I.B.S.E. F.R.S.E., B.Sc., M.Phil., Ph.D., C.Eng., M.R.Ae.S., F.C.I.W.E.M., F.C.I.B.S.E. 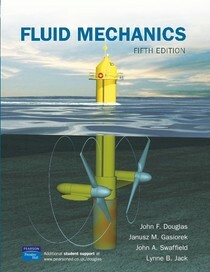 Fluid mechanics / John F. Douglas ... [et al. ].\u2014 5th ed. 1. Fluid mechanics. 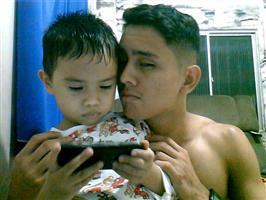 I. Douglas, John F.